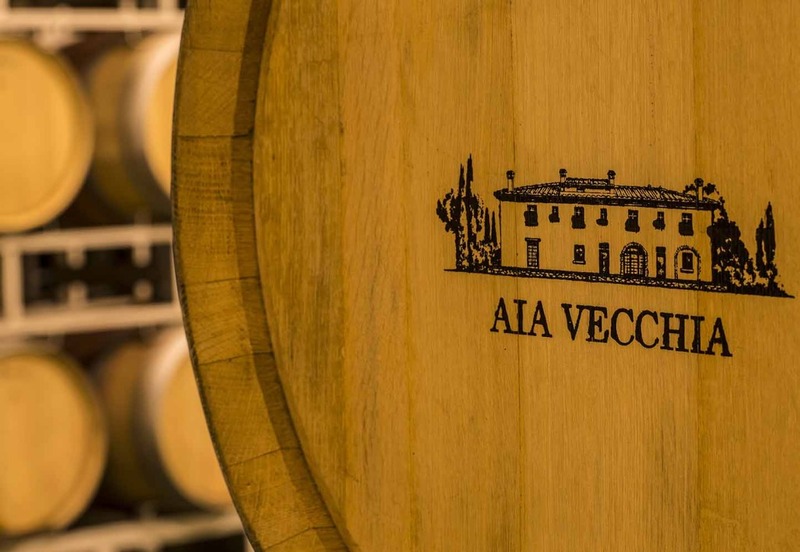 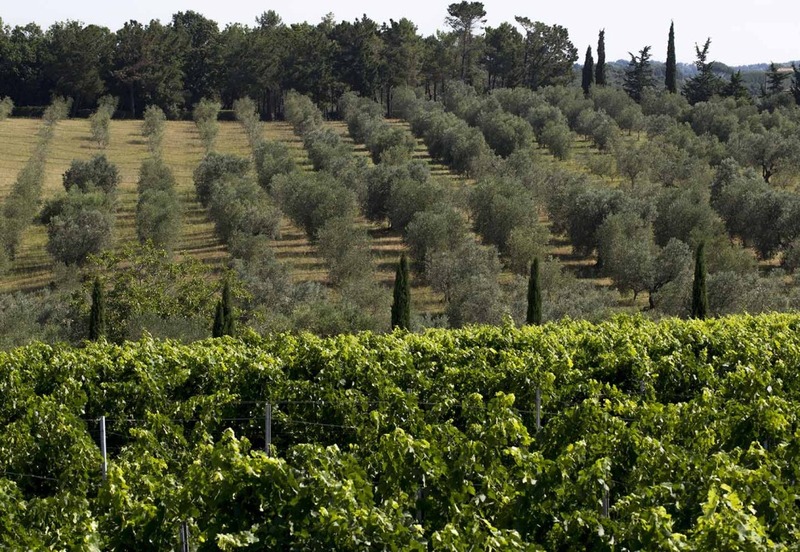 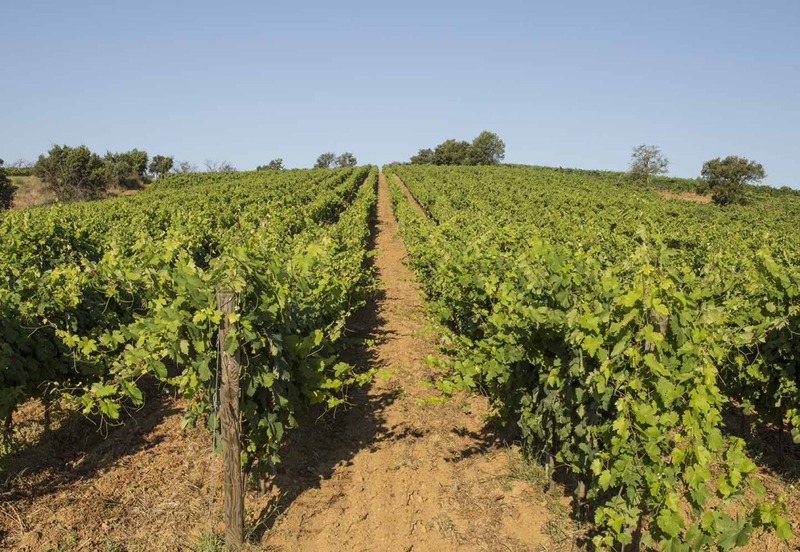 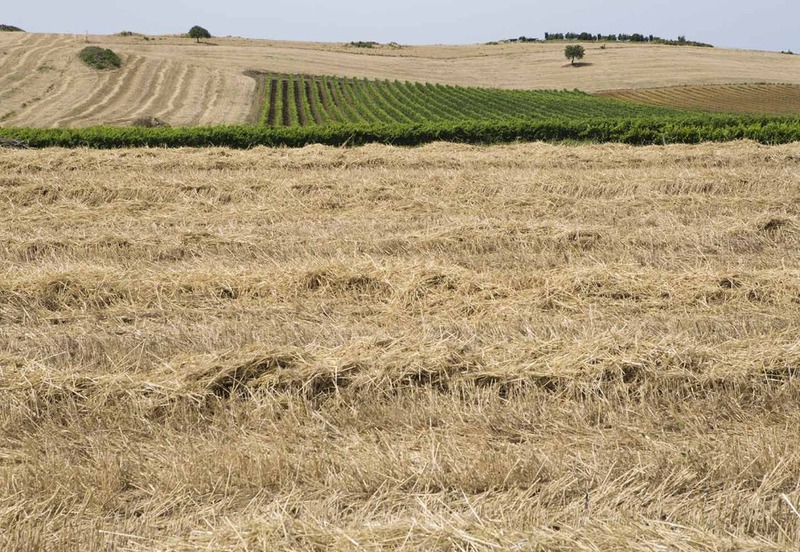 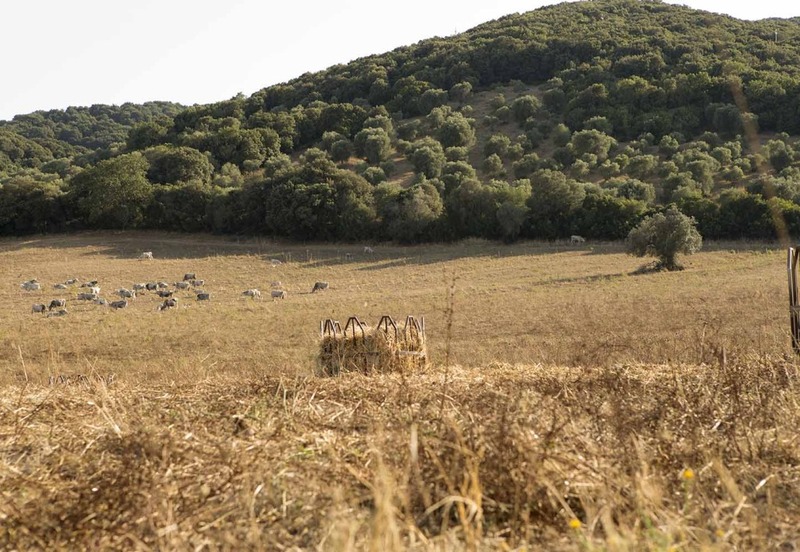 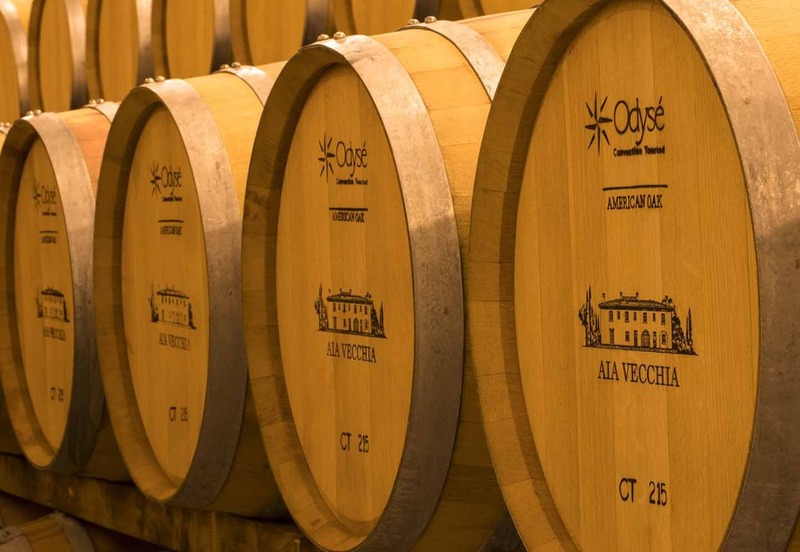 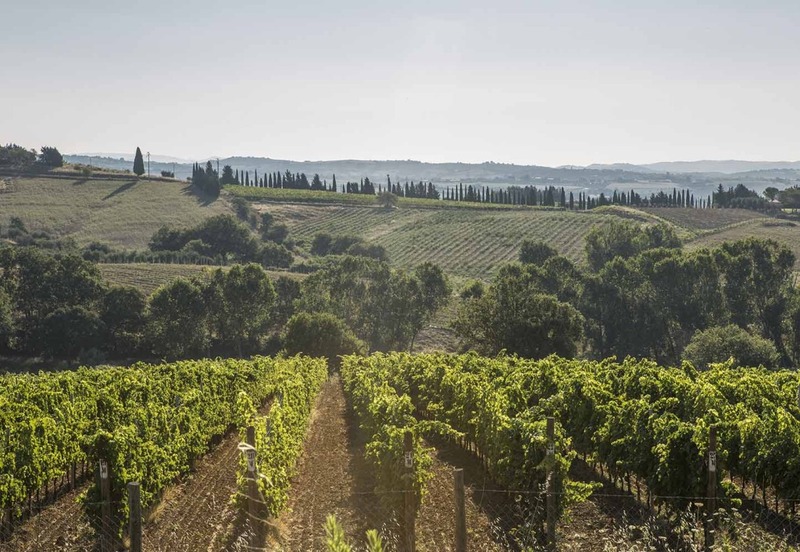 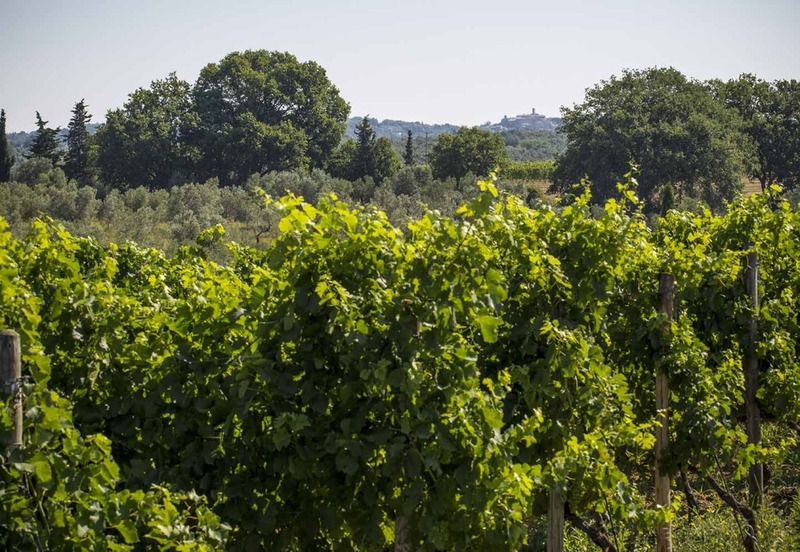 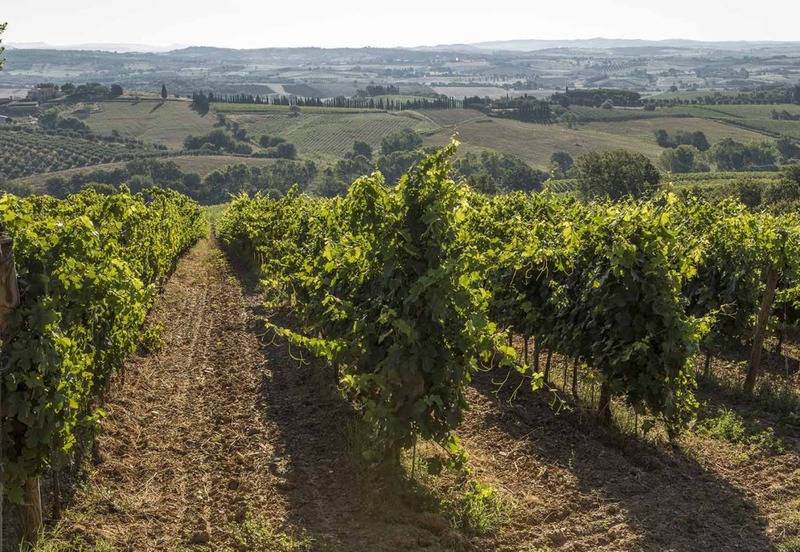 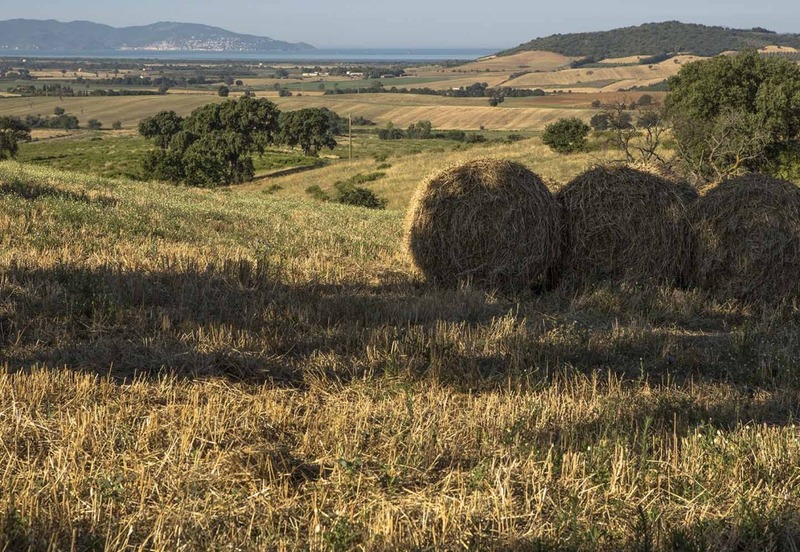 At Aia Vecchia, we succeed in obtaining the best results through hard work and our will to express the natural characteristics of the Bolgheri region. 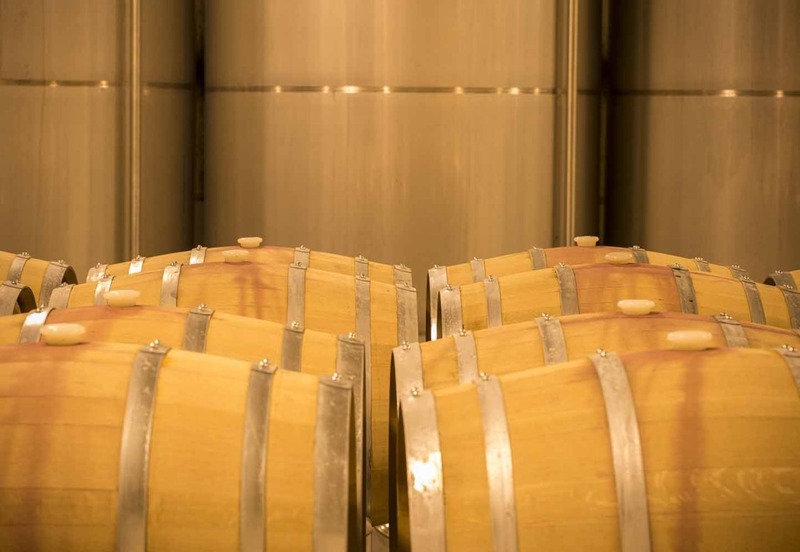 Our production is limited in order to ensure the best quality goes into each bottle. 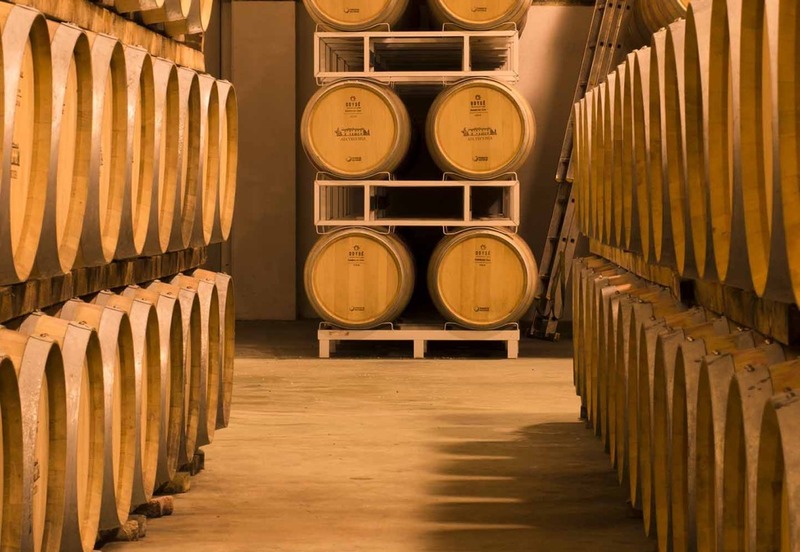 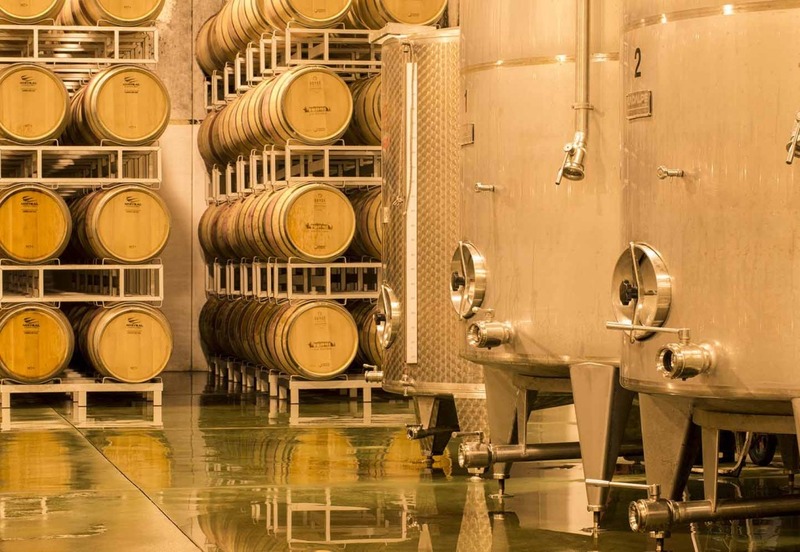 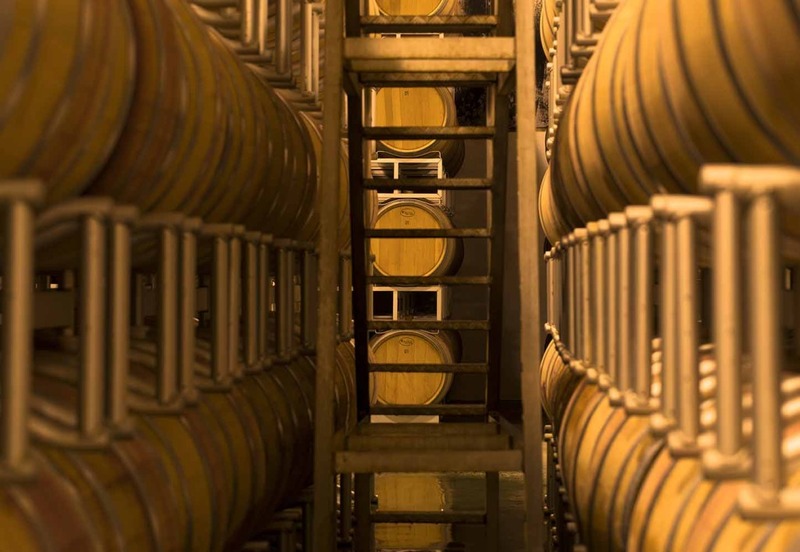 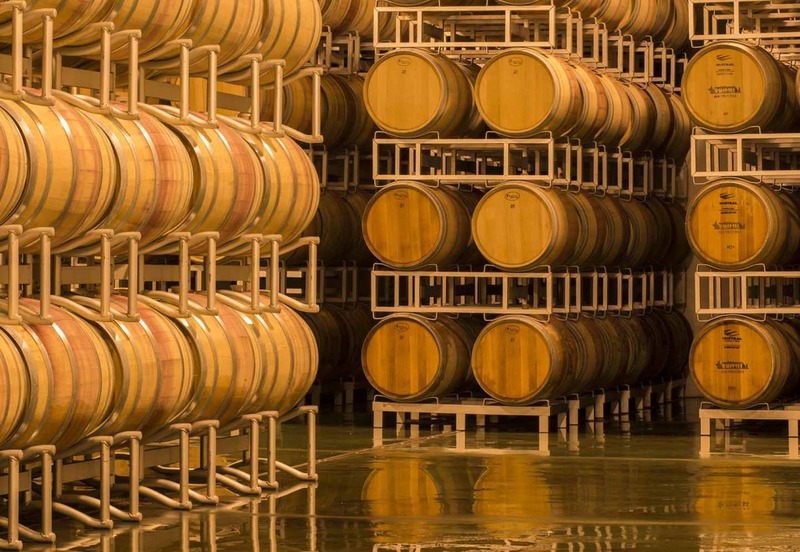 Attention to detail is seen in everything we do, from the farming, to the hand picking of the grapes, up to the individual vinification, fermentation and aging. 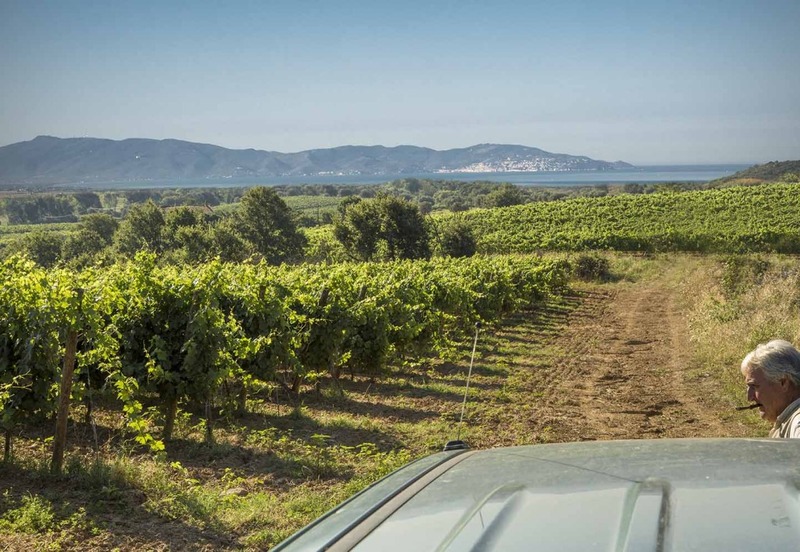 All of this, coupled with our respect for the land, help us to create high quality wines that we are proud to present.